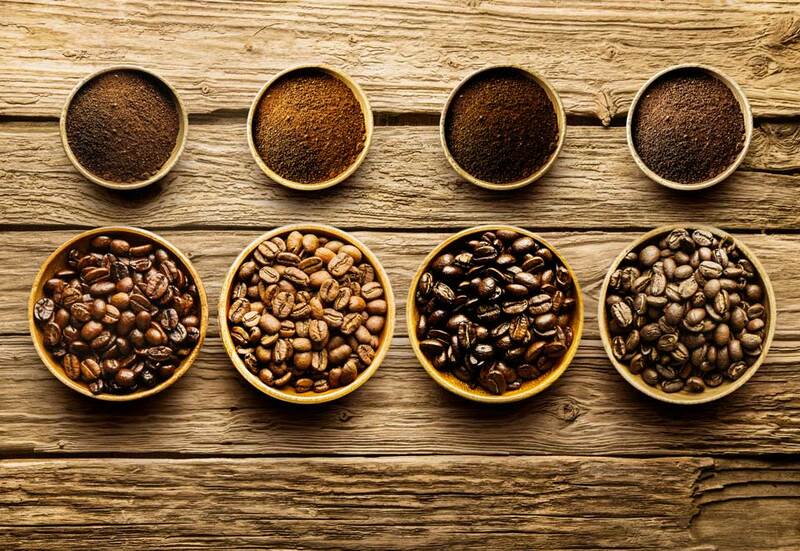 Our mission is to introduce people worldwide to high-quality coffee. We only offer the finest select blends to our customers. 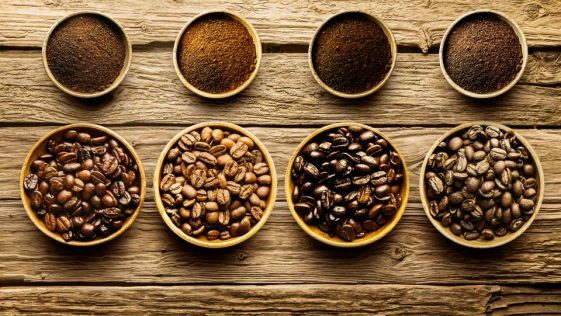 Our passion for the art of coffee propels our search for new technologies and new products, thus ensuring that we always have a competitive edge.